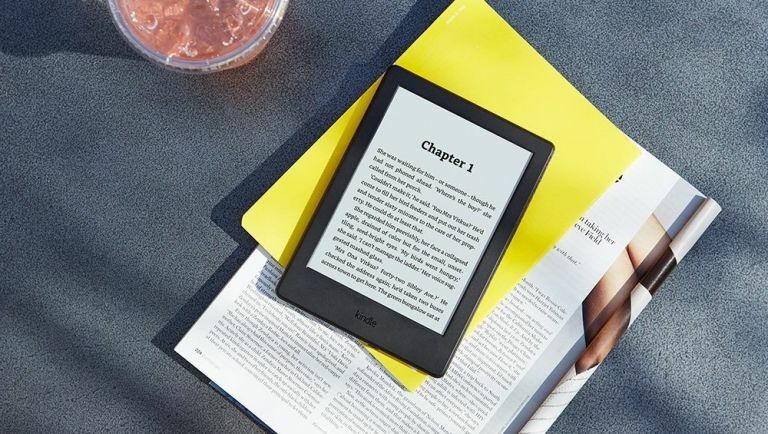 A couple of months after releasing the awesome-but-expensive Amazon Kindle Oasis, Amazon has made the most affordable Kindle thinner, lighter and given it twice the memory compared to the previous generation Kindle plus a more rounded design. The price remains at £59.99 and it still has a 6-inch, glare-free touchscreen display. Export Notes – It's now easy to export notes and highlights from a book to your e-mail, so you can always have them on-hand for reference. Receive your notes both as an easily printable PDF that's ready to bring to your book club, and as a file you can open in a spreadsheet app. This feature will be available as part of a free, over-the-air software update in the coming weeks. Built-in Bluetooth audio for accessibility – The first Kindle with built-in Bluetooth audio support, Kindle makes it possible for visually impaired users to use the VoiceView screen reader on Kindle to read the content of the screen—including reading books and other Kindle content—without the need for an adaptor. This is enabled through a new out-of-box experience specifically for visually-impaired customers that allows them to pair their Kindle with Bluetooth headphones or a speaker. Personalised Home Screen – An updated interface and navigation makes it even easier to discover your next favourite book, manage Wish Lists, and see recommendations from friends via Goodreads. To learn more, visit www.amazon.co.uk/kindleupdate.